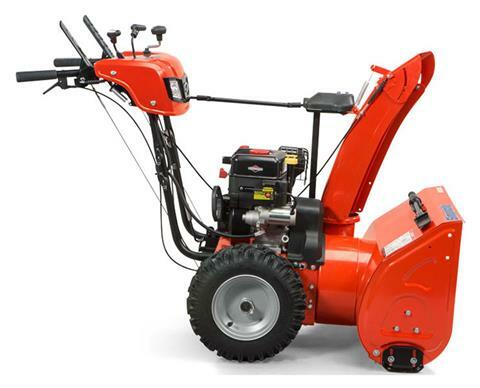 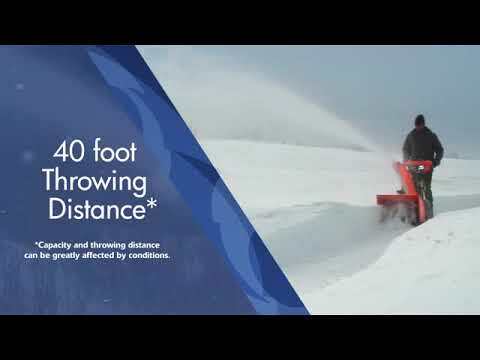 Simplicity® Medium-duty two-stage snow blowers have the features and power of larger snow blowers with the maneuverability of a smaller machine, all at an affordable price. 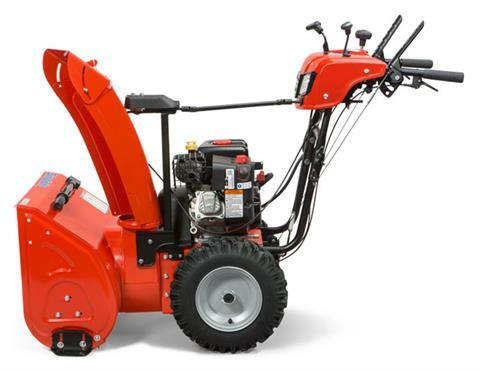 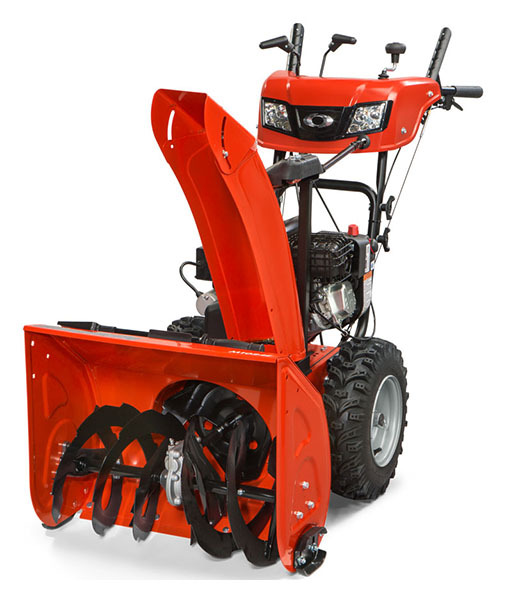 Built to handle even the toughest winters, the medium-duty snow blowers feature heavy-duty welded construction with a heavy-gauge steel frame, auger housing and chute. 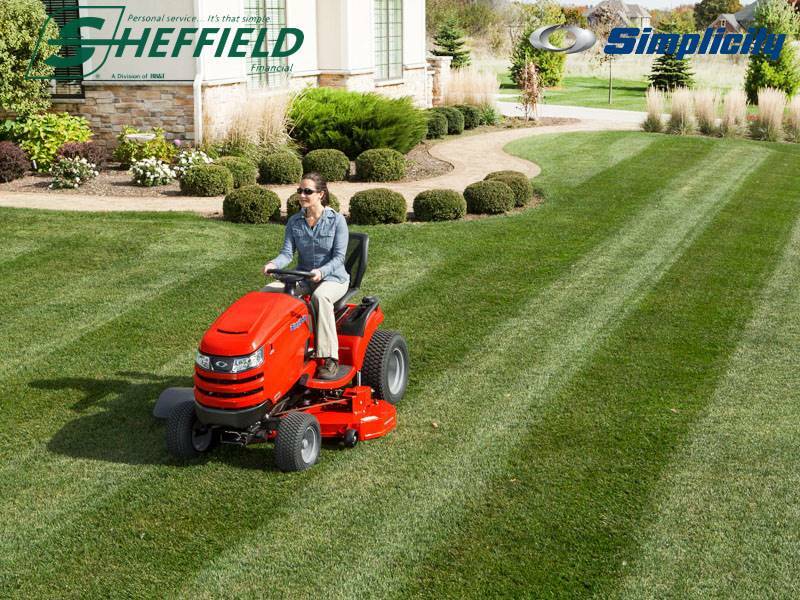 Combine these features with a powerful and reliable Briggs & Stratton® Engine and you've got one impressive machine. POWERFUL SNOW ENGINES: Briggs & Stratton® Snow Series Engines are guaranteed to start on the coldest days down to -20° F.* These engines will deliver the power you need to move thick, heavy snow. 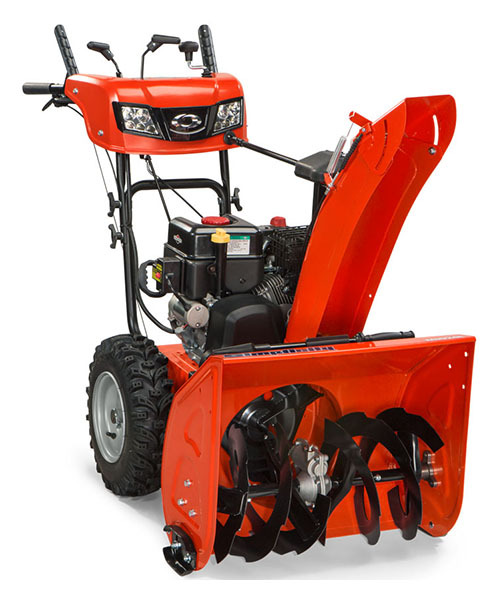 Whether tackling a light dusting of snow or winter’s worst storm, engines matter.